As a Property Manager for MacKenzie Management Company, LLC, Jill oversees the day-to-day operations of nearly 200,000 sf. As the first line of customer service in managing each property, Jill’s first priority is to facilitate and maintain a healthy communication between her landlords and tenants. 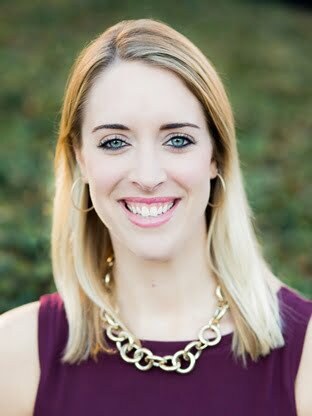 In addition to tenant relations, Jill’s responsibilities include project management, bidding, awarding, and overseeing all vendor contracts, repair work, and capital improvements to the property, creating and reporting on the annual budget, reviewing monthly financial statements, and routine property inspections. Prior to her work at MacKenzie Management, Jill was the Anheuser-Busch high-end sales rep for the Baltimore area. Bachelors degree from Towson University in Communication Studies, with a minor in Business Administration.